GeoComply is a global leader in geolocation compliance technology. 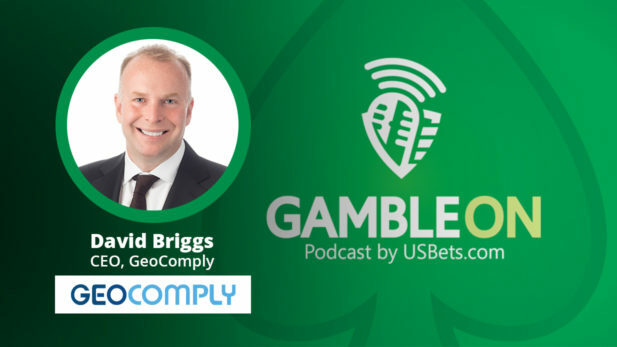 Since launching in 2011, GeoComply has quickly become the iGaming industry’s trusted solution for reliable, accurate and precise geolocation services. GeoComply’s patented and proprietary geolocation compliance solution is unparalleled in its level of accuracy and integrity, as well as in its depth of security and ease of implementation. Combining the power of iBeacons with GeoComply’s robust geolocation compliance solutions, our indoor solution, PinPoint, allows for gaming to be restricted within specific zones of a gaming property to within a few meters of accuracy. PinPoint was designed specifically for the gaming industry’s unique requirements and offers the same real-time anti-spoofing and fraud benefits as the mobile and desktop solutions. PinPoint’s advanced detection and monitoring system can even anticipate movements to alert players before leaving permitted areas, making for a seamless and uninterrupted play experience. GeoComply’s Solus solution offers a no-download compliance option that works directly within the operator’s website. For spoof-proof geolocation within the browser, the customer is prompted to allow their location to be shared in order to allow for secure collection of location data. The browser geolocation experience can be customized according to security and compliance needs of the operator, for both desktop and mobile web user experiences. GeoComply’s solution is able to both profile and detect high-risk behaviors and/or devices, using a comprehensive set of data that can pinpoint such activity in real time – whether the player is using a browser-based, mobile or desktop application. GeoComply’s anti-fraud and chargeback reporting offer an invaluable way for operators to stop collusion, as well as for payment gateways and merchants to prevent fraud and improve chargeback rates. Working closely with the payment providers, GeoComply has been able to reduce the cost of chargebacks to their merchants by at least 85%. For downloadable client applications designed for the desktop and mobile, GeoComply’s software is designed for bundling within such an application. 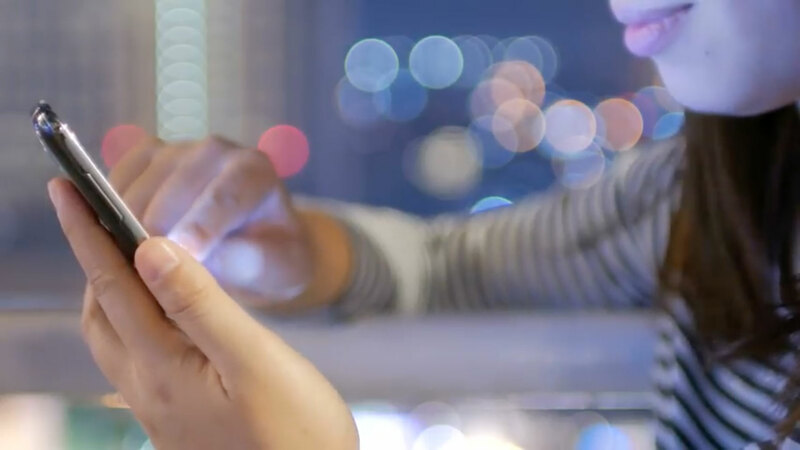 The location verification will thus occur seamlessly in the background during the customer’s session, without any intrusion to legitimate customers’ user flow/experience. GeoComply’s system provides access to detailed logs and analysis of all transactions from a single Back Office portal. 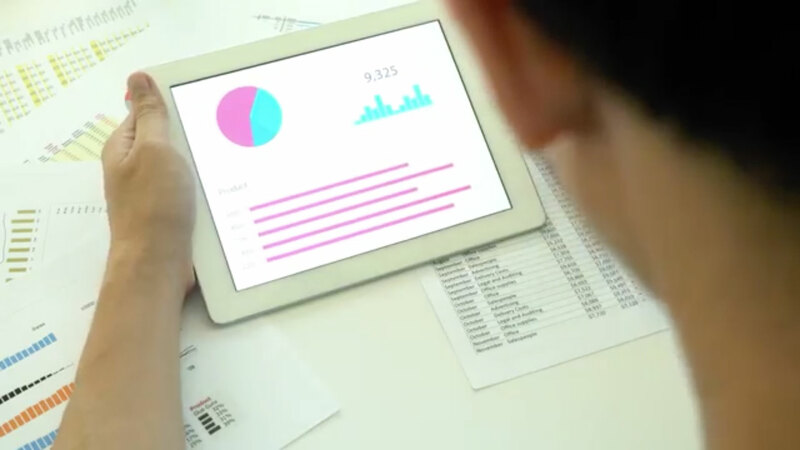 Custom reporting allows for detailed analysis of potentially fraudulent transactions in addition to the real-time data provided via industry-standard RESTful APIs. Traffic filtering and rules parameters can be independently configured and deployed to multiple products, device types, jurisdictions and/or URLs simultaneously, all from one central system. GeoComply works with industry leaders, including PokerStars, World Series of Poker, Party Poker, among others. For seamless integration that meets the needs of savvy poker players, GeoComply’s software is designed for bundling within desktop and mobile apps. The location verification occurs seamlessly in the background during the customer’s session, without any intrusion to legitimate customers’ user flow/experience. GeoComply’s robust back office system also identifies potential collusion and actively fights poker-specific fraud methods which may be used by malicious users to circumvent system checks. For instant play games, GeoComply’s software is embedded within the operator’s website and mobile apps. This easy integration allows for a single download for the social and regular players alike. GeoComply offers two browser solutions to allow for flexibility depending on regulatory requirements in each jurisdiction. 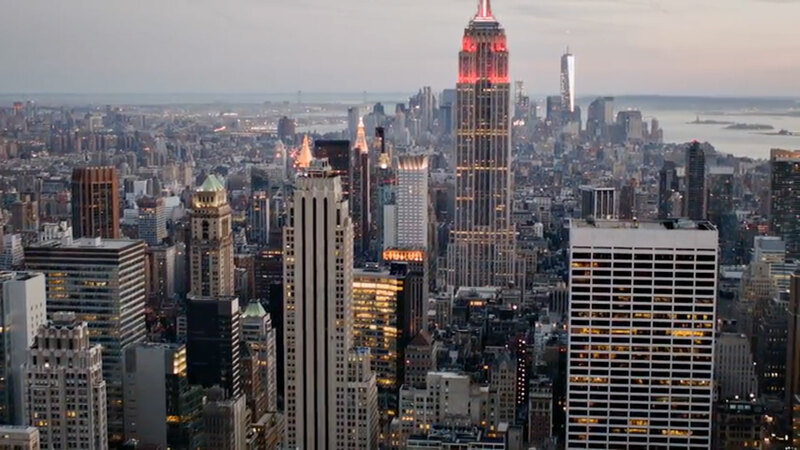 GeoComply provides unrivalled geolocation services for regulatory compliance against the world’s most stringent iGaming regulations in the US and abroad, and serve 100% of the iGaming market in New Jersey, Nevada and Delaware. 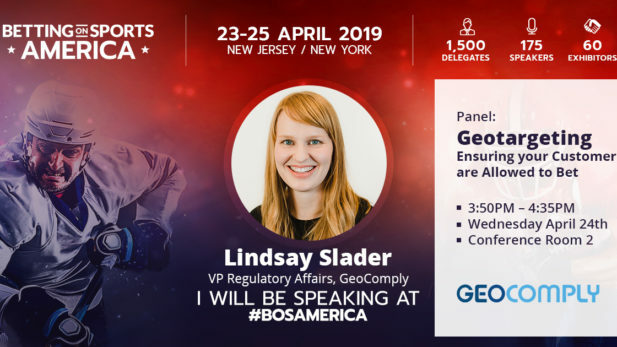 GeoComply provides geolocation compliance services to approved sports betting markets to ensure operators remain compliant to PASPA and state regulations by ensuring users remain within the borders. Our technology can be adapted for both mobile and desktop betting interfaces, in order to support browser and app-based wagering. These solutions can be easily adapted to work within the confines of regulatory frameworks specific to mobile-based wagering networks or other unique compliance requirements. Our most recent collaboration with MGM in Nevada showcases our seamless mobile app integration for sports betting within the state of Nevada. 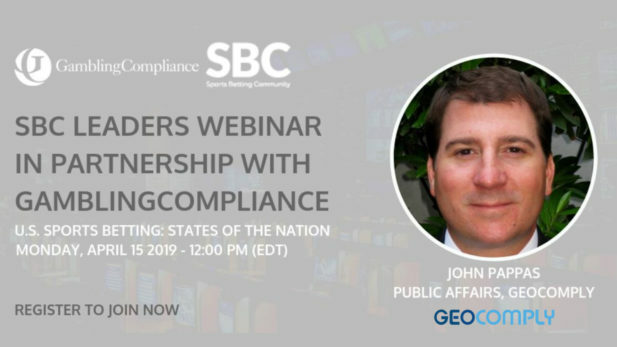 When the Georgia Lottery elected to go above and beyond regulator requirements to implement the same stringent standards as the New Jersey iGaming market, there was only one geolocation provider who could provide that level of service; GeoComply. While GeoComply’s solutions are scalable to allow for a wide variety of requirements, additional value comes from the robust reporting tools that provide customer service agents specific feedback in order to troubleshoot effectively with the iLottery industry’s player demographics. GeoComply’s PinPoint on-property geolocation solution has made the shortlist for the 2018 SBC Awards in the category of “Innovation in Payment, Fraud and Compliance Solutions”. RegTech Provider of the Year at the Gambling Compliance Awards in London, England. Responsible Business of the Year award by a 60-judge panel comprised of experts from across the industry. Honored with Best Innovation at the iGaming North America Awards. Named as the Geolocation Supplier of Year at the eGR North America Awards.